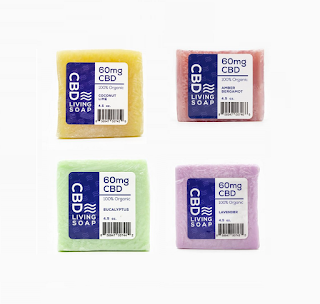 CBD health and beauty products are all the buzz. 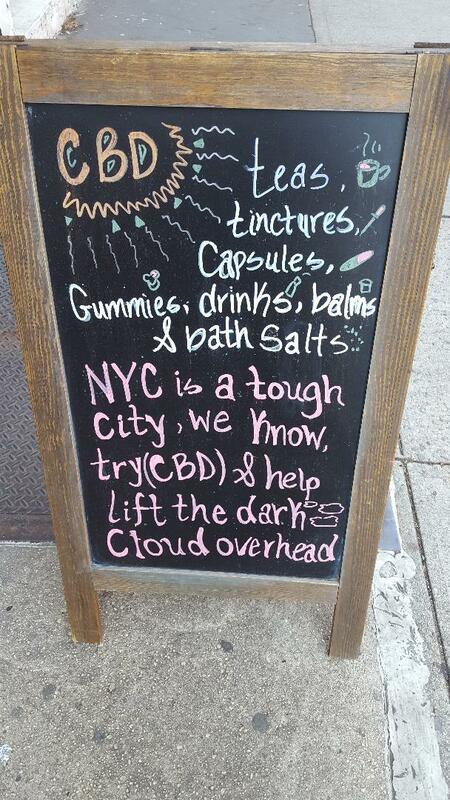 And there are plenty of CBD pop-up shops and products on the market. But I got a chance to sample a trio of beauty products from CBD Living, a California company that ships worldwide to all countries where CBD is legal. 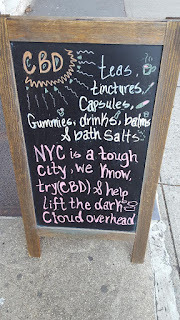 CBD Living's lavender bath bomb, coconut lime soap, and daily lotion with a soothing lavender scent immediately helped to ease my aches and pains, and to sleep more soundly than I've slept in months. But what exactly is CBD and is it safe? 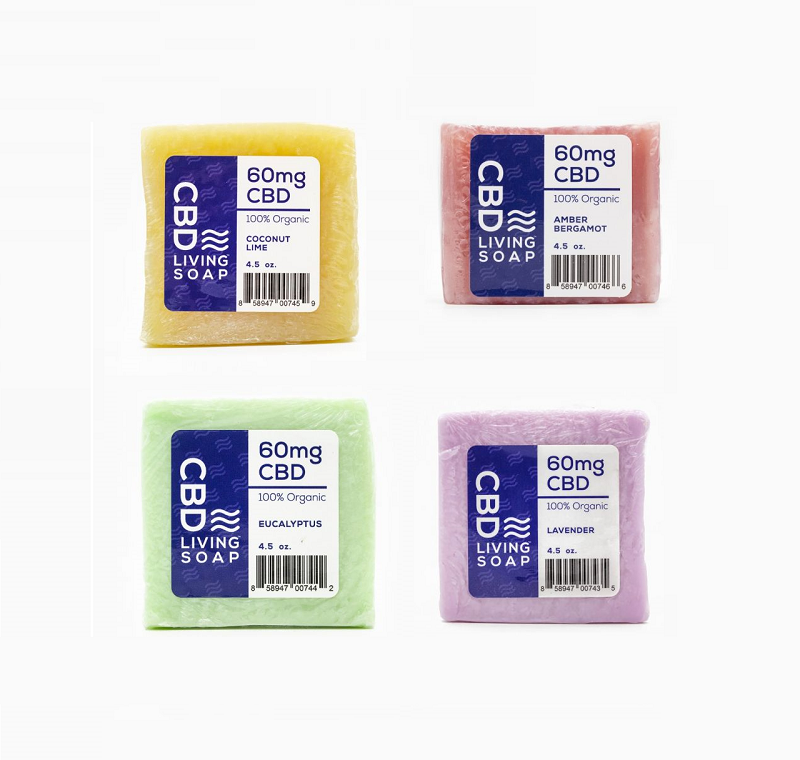 Here, CBD Living COO Sean McDonald gives us the skinny and explains what the CBD craze is all about. Everything She Wants: Please explain what CBD is? Sean McDonald: CBD, or cannabidiol, is a molecule found in hemp and cannabis plants. THC is another cannabinoid that people are familiar with, because it is the molecule that gets you “high.” CBD is an entirely separate molecule and does not make you high. ESW: Is CBD safe and non-addictive? SM: Yes. CBD is non-addictive and non-toxic, meaning you cannot “overdose” on it. There are no known side effects of CBD. ESW: How do CBD Living beauty products differ from other CBD beauty products on the market? 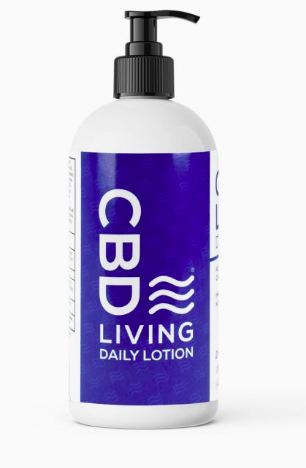 SM: CBD Living is different from other CBD brands in a few ways. The first is that we use only 100% organic hemp grown on state-licensed hemp farms in Colorado. 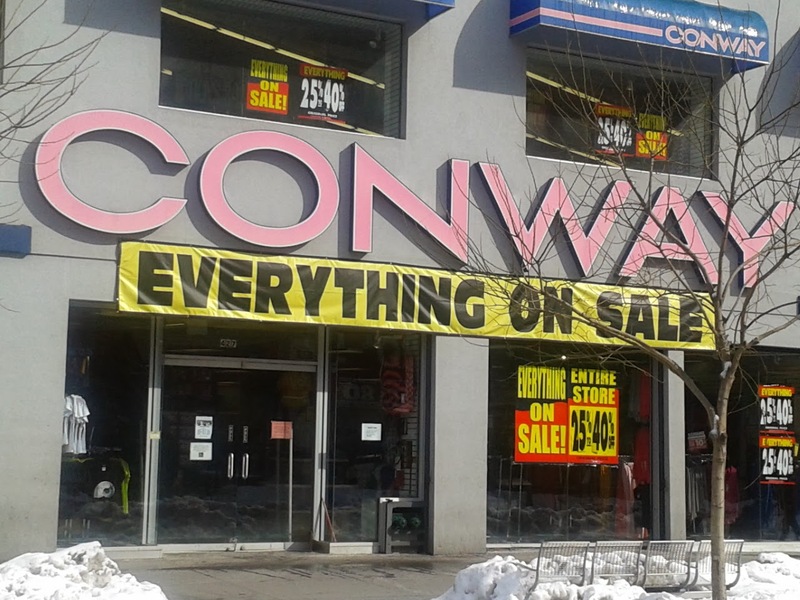 The second is our transparency. All products are triple-tested by independent third-party labs and the results are posted online. Since CBD is not regulated by the FDA, customers really have no idea what they are getting when they buy from other, less transparent CBD companies. 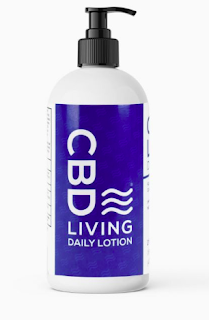 ESW: Do you have to be in pain to use CBD Living beauty products? 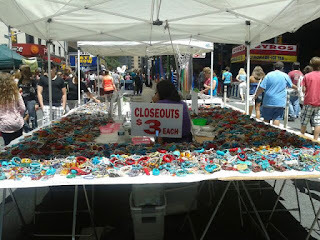 Or can they also be used for relaxation and daily use? SM: Not at all! CBD is great for general stress relief. 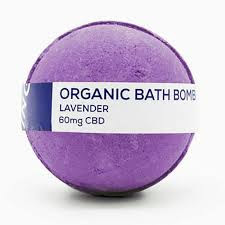 People find increased relaxation by using a CBD Living Bath Bomb, or by using CBD Living Sleep Aid Syrup when they are having trouble sleeping for non-pain related reasons. ESW: What are the benefits of CBD Living beauty products? SM: The CBD is absorbed through the skin to help with relief right at the site. In addition, it helps to unwind and relax after a long day.